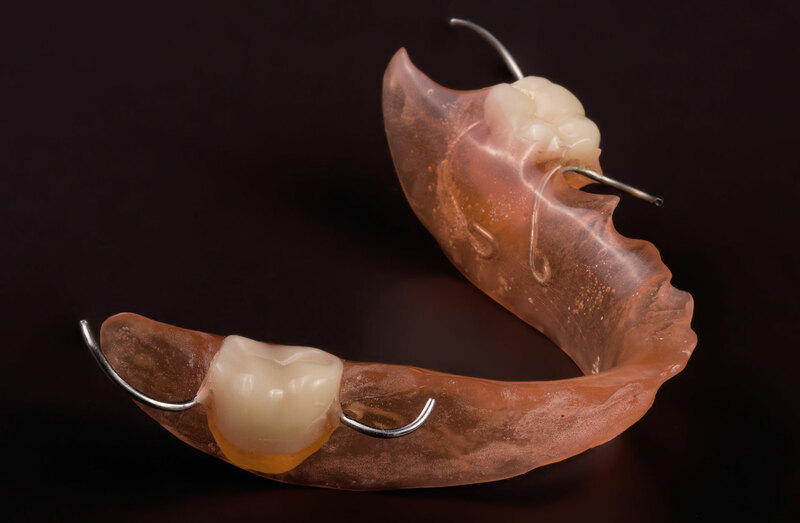 FRS is a flexible, aesthetic, and functional alternative material for replacing rigid cast frameworks. 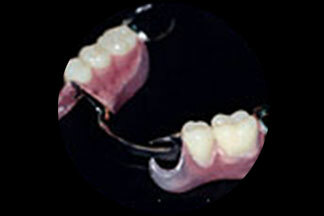 FRS can be used as a full denture, partial denture or as a combination cast framework. 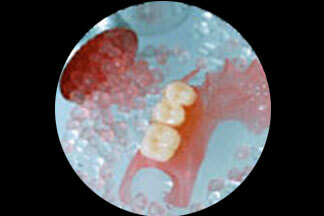 FRS is a good alternative dental material for patients with sensitivity to acrylics. It is available in five shades: clear, pink, light pink, original, and dark. Our technicians are experienced, knowledgeable and trained to support your FRS. 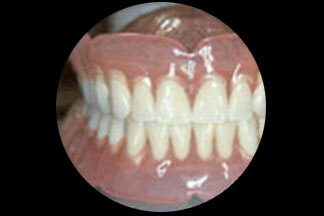 We can assist the dentist with case planning regarding the selection.